Many of our sellers have contents of homes or business that also need to be sold at auction. Below are personal property auctions coming up in the next 30-45 days. 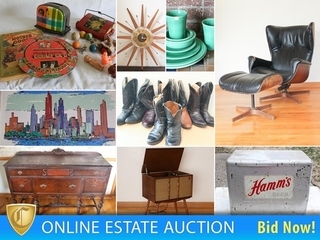 Check back often for new personal property auction listings! Contact us today for more information on selling Real Estate, Commercial Property, Lake Property, Luxury Real Estate, Land, and Senior Downsizing Auction Services.